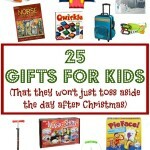 This Christmas is a special one for my husband’s family. For the first time in many years all his siblings and their families will be here in Utah together…for Christmas. Even his younger brother flew with his wife and three young children from Australia. While the reason for the great gathering is not a joyful one, it is one that encourages families to come together and create lasting memories with one another. One thing that is never lacking when The Husband’s family gathers is good food. 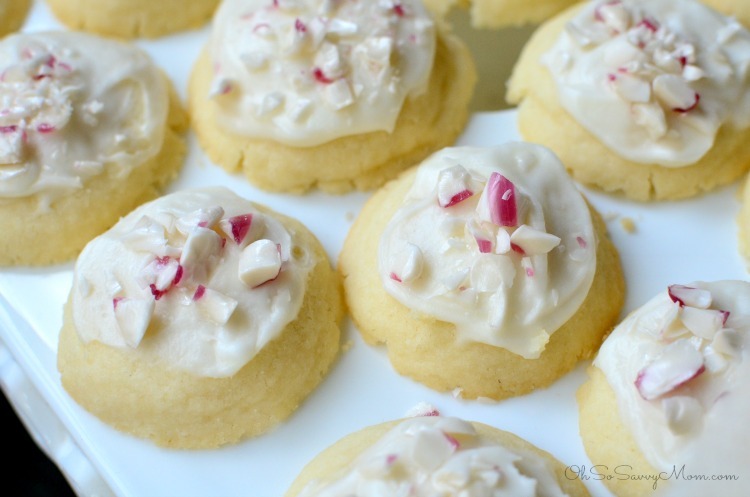 Whether it’s peppermint meltaway cookies, my mother-in-law’s famous ginger snaps, endless cheese and crackers, our bellies are never wanting. Don’t those look delish! Perfect for holiday parties. 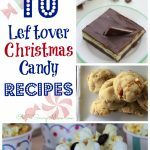 Also a great idea for using up leftover Christmas candy! One thing we don’t usually get creative with is our drinks. My in-laws usually just mix some juice with some ginger ale and call it good. This year I thought it would be fun to get creative with the drinks! I picked up a 12 pack of the new Dasani Sparkling water at Walmart. There are 4 flavors to choose from: Lime, Berry, Lemon, and Black Cherry. I went with the Lime Dasani Sparkling water. I thought it would be a nice contrast to the cranberry pomegranate sparkling punch flavor I had in mind. In keeping with the idea of using up holiday leftovers, I thought I’d figure out a use for that giant bag of cranberries I bought at the store to use with Thanksgiving dinner. While I’m not a fan of the lip-puckering straight-up taste of cranberry juice, it makes a perfectly invigorating addition to other flavors. The 5 year old’s sensory issues have been flaring up again, what happens when he eats too much sugar and simple carbohydrates, so we’ve been working really hard to cut out the refined sugars. That’s REALLY difficult to do around the holidays…especially when you’re around lots of other family that don’t have dietary restrictions. 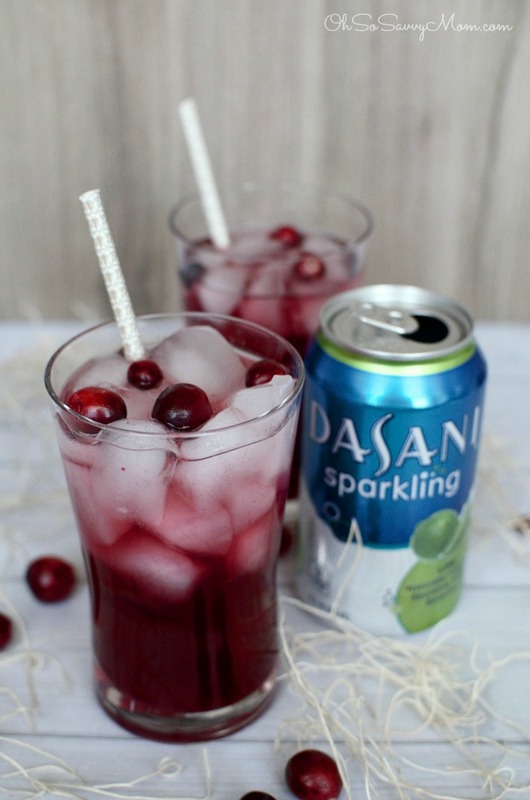 Thankfully, Dasani Sparkling water has zero calories, is unsweetened, has zero artificial colors, and it’s caffeine-free! Wow! I love it! This Cranberry Pomegranate Sparkling Punch is non-alcoholic, perfect for the kids, and perfect for Christmas entertaining. 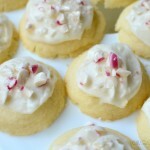 Thanks to a little bit of stevia, it will satisfy any sweet-tooth without any added sugars. The pomegranate juice does add a bit of calories, so if you’re looking for a super low calorie party punch, just skip the pomegranate juice. Combine cranberry syrup ingredients in a sauce pan on medium-high heat. Bring to a boil. Reduce heat and simmer about 10-15 minutes, or until the cranberries have broken apart and are soft. Remove from heat. Strain using a fine mesh strainer. I also used a spoon to kind of mash the cranberries in the strainer. You'll get more of the syrup out that way. Discard the solids. Put in the syrup fridge to cool for at least 15 minutes. Combine approximately 1/4 cup pomegranate juice, 1 tbsp. 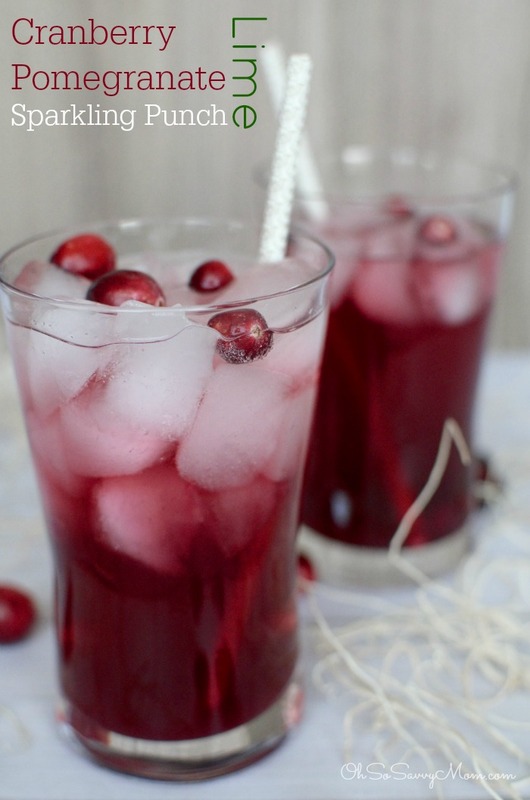 cranberry syrup, and several ice cubes in each glass. (You can also multiply these amounts and serve in a big punch bowl.) Pour Dasani Sparkling Lime over the mixture and stir gently to combine. 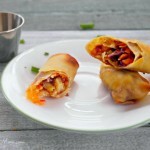 Click this link to see more great #SparklingHolidays recipes for all your holiday entertaining!